As I sat down to write an article about inspiring women for Women’s History Month, I was shocked to see so many influential women that had not even been discussed in my high school history classes. The realization that these women who were so influential to our history had seemingly been glossed over was not only upsetting but one that called me to raise the following question: why aren’t more women influential to history being discussed? I know the main reason for this could be attributed to those in power trying to reinforce societal roles and remind women that they should be steadfast, loyal supporters of the men in their lives. But it is 2019, we have the largest proportion of women in Congress ever. We have women speaking out about sexual assault and harassment in the greatest proportions ever. We have women walking down the streets of American cities telling us that the way we have been treated simply isn’t going to cut it anymore. All this being said, I encourage you to ask questions and to invest in knowing the women who came before us. 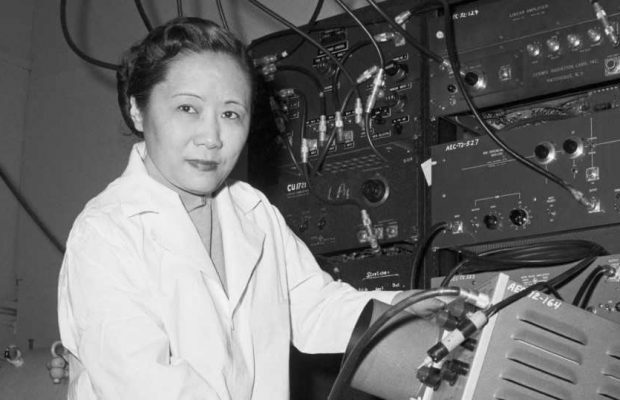 The first female scientist hired by General Electric, her work in the field of industrial chemistry included inventing non-reflecting or “invisible glass” and smoke screens. She was the first woman to be awarded a doctorate of physics from Cambridge University. 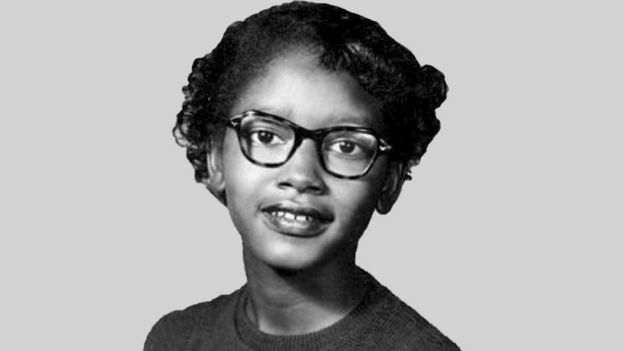 A civil rights activist from Montgomery, Alabama, 15-year-old Colvin refused to give up her seat to a white passenger on a bus two years prior to Rosa Parks taking that same action. Her case was not utilized to fight segregation laws because of her age and being pregnant at the time. 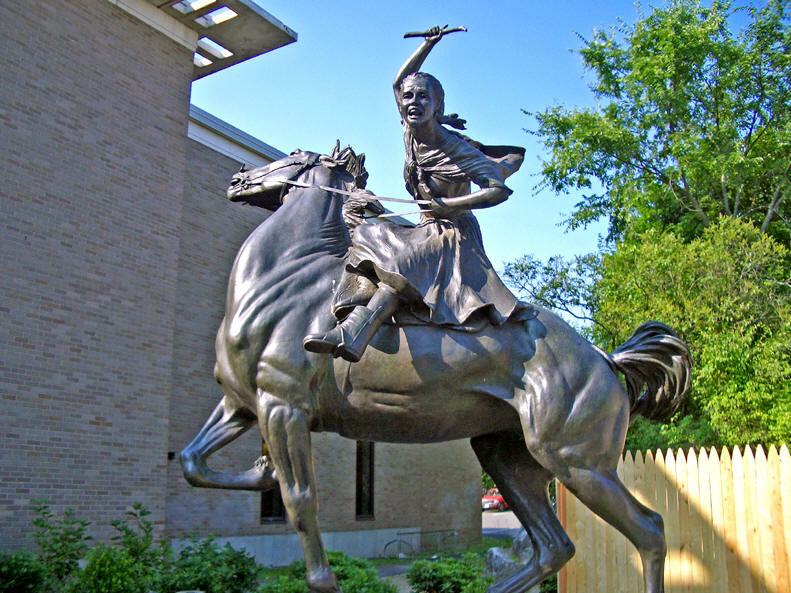 16 years old at the time, Ludington rode her horse for 40 miles throughout her town to sound the alarm on a British attack. It is reported that she rode nearly twice the distance as Paul Revere along unknown and treacherous paths. We should acknowledge the essential and ongoing contributions that women have made to society and our ways of life not only during the month of March but always. I encourage you to visit the Women’s History Month website and to research women within your fields of interest. If the history books aren’t going to fully recognize female contributions to society, then it is crucial that we do.